Employment Horizons will be holding our Spring Clothing Drive April 10, 11 & 12th. 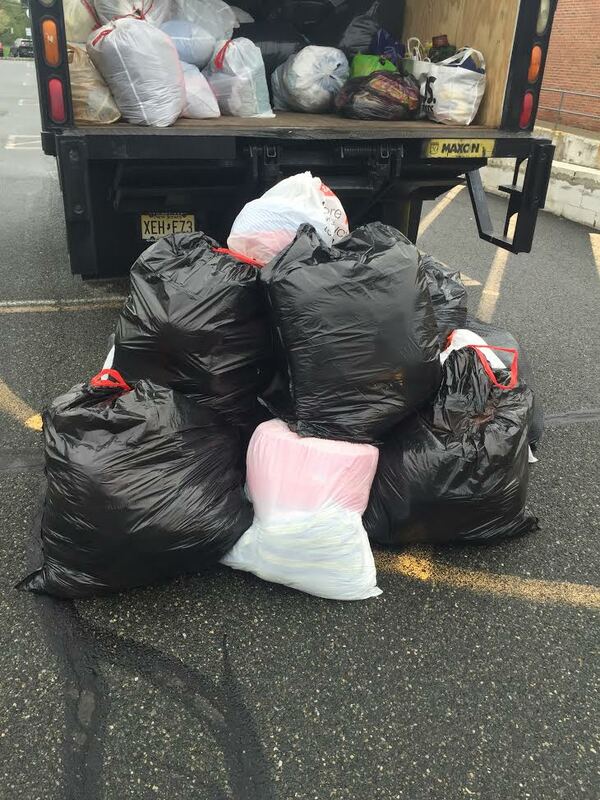 Clothing can be dropped off at 10 Ridgedale Ave, Cedar Knolls from 8am-3pm. Please put items in well tied, up to 13 gallon white kitchen bags (mix of miscellaneous bags are fine, but NO BLACK BAGS OF ANY SIZE). Place clothing in the box truck marked “Clothing Drive” which will be located in the rear parking lot. For more information, please contact Karen at 973-538-8822 ext. 228.